We have 12 acres of wood, pond and field for fun and competition in all types of weather. We do our best to keep our event costs down. Can't wait to meet you! 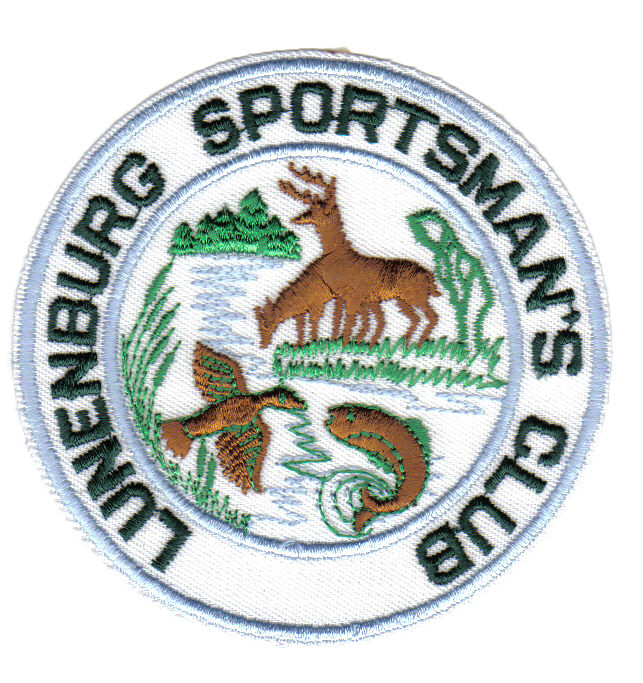 Club Meeting is the 2nd Tuesday of the month at 7:20pm following a supper at 6:30pm.